Summer is fast approaching which means it’s time tweak those hair care regimens! It’s always great to start with a good conditioning treatment. ORS™ has got you covered! Experiencing scalp issues? 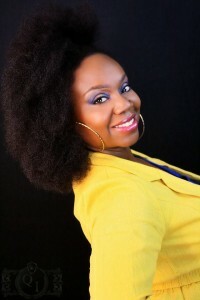 You may want to give Shealicious Scalp Relief Shea Butter Conditioning Hair Treatment a try. This creamy treatment is made with avocado oil which is packed with vitamins and minerals (Vitamins A, E, &D and copper and iron just to name a few) essential to hair health and growth. It also contains rosemary oil which has been shown to help reduce scalp inflammation. 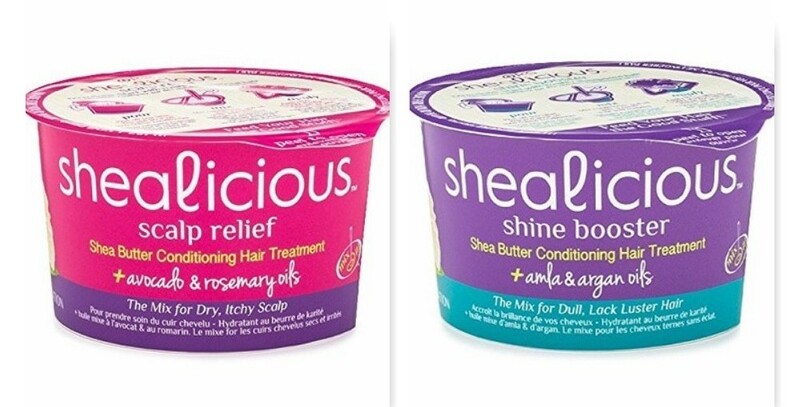 If you’re looking to add a bit of shine to lackluster hair, Shealicious Shine Booster Shea Butter Conditioning Hair Treatment may be your answer. This yummy cocktail contains amla oil, which is an excellent source of polyphenols and vitamin C, and Argan Oil, known to soften hair and fight frizz. Combined with the shea butter blend, this conditioning treatment will smooth the cuticle and impart a glassy shine! So how do you use these conditioning treatments? Simply pour the oil mixture into the shea butter conditioner, and mix well until smooth. Then, apply to freshly shampooed hair. You have the option of leaving the treatment on for 5-10 minutes and rinsing, or you can cover with a plastic cap and sit under the dryer for 15-30 minutes. Yep, that’s right–deep conditioner! Check out the video below for more info! Have you tried these conditioning treatments? How did you like them?